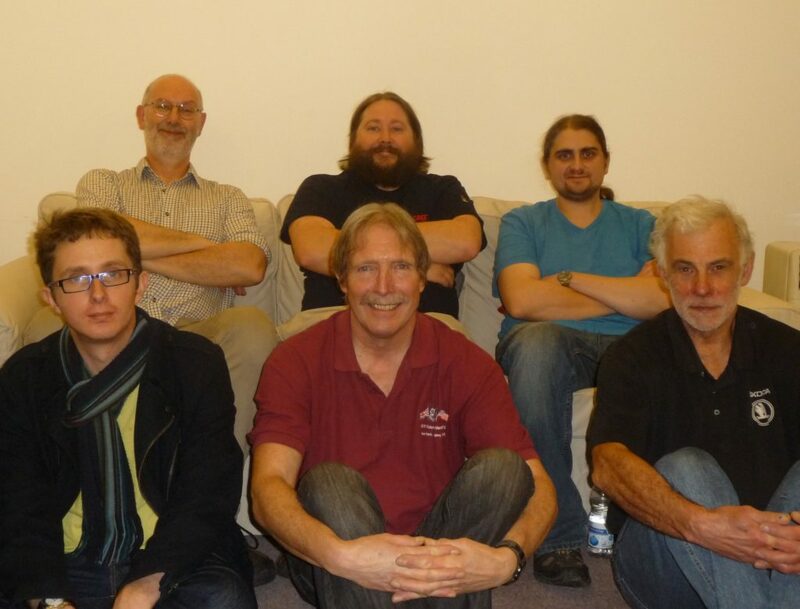 Many different ringing ideas have started out as pub discussions. “Clock House Bells” is not one of them. People from all over the world have rung at Clock House Bells. Find out what has been rung on the bells. Get in contact with us, find out where we are or make a booking for your own ringing outing, quarter or peal. 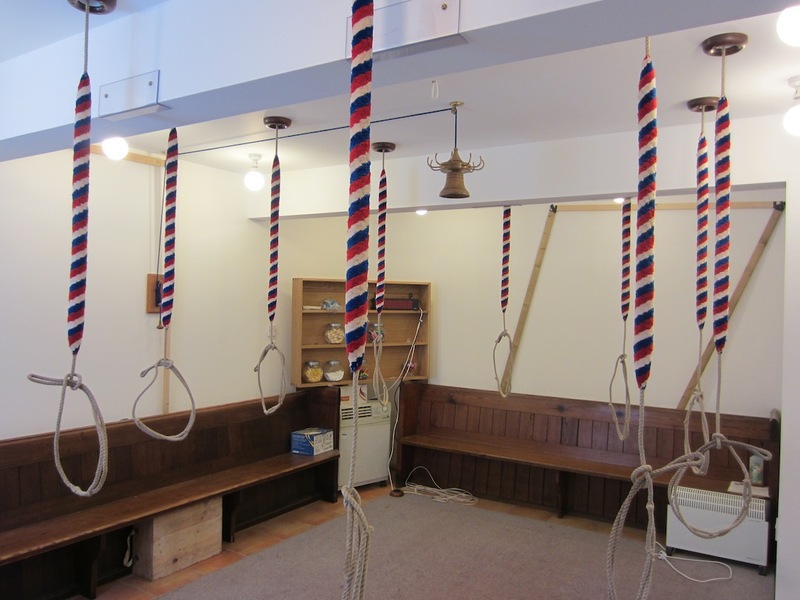 Clock House Bells are a privately owned ring of 10 bells, hung in a purpose built garage extension. The bells were cast by Taylors of Loughborough back in 2000, weighing in at 2-2-0 cwt. On Friday 15th August 2009, the first changes (1260 Plain Bob Doubles) were rung on the bells without stay/slider mechanisms in place. 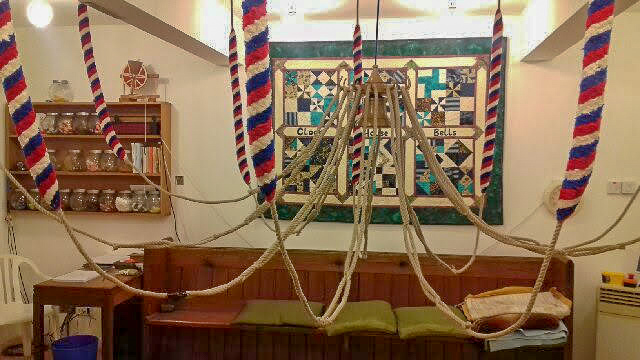 SInce then the ringing room has been heavily decorated, toilet and kitchen facilities put in place, a new tenor (3-1-2 cwt) installed and hundreds of quarters, peals and longlengths rung. The bells are available to be booked anytime of the year, whether it’s for a 30 minute stop on a ringing outing or a record length peal.